A preview of the upcoming weekend's arts activities in Central Illinois with your hosts, Peoria Public Radio's Nathan Irwin and Jennifer Gordon of Arts Partners of Central Illinois. 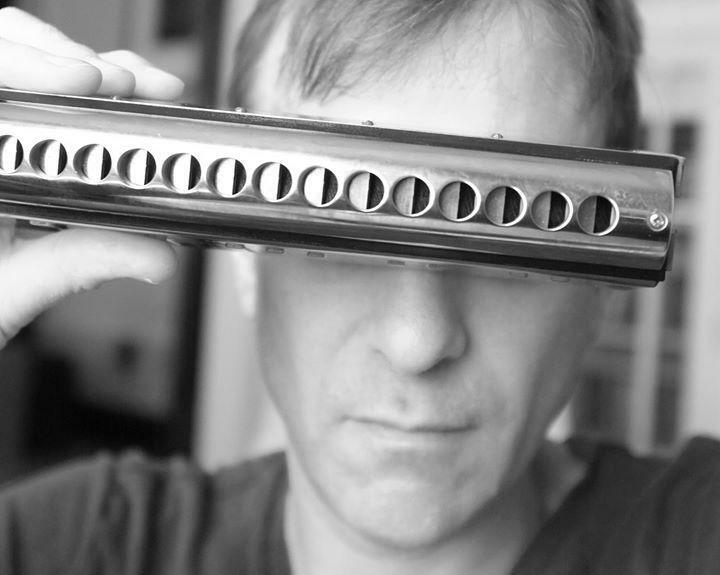 This week, we're talking with Bob Kessler, a Chicago-based harmonica player, and one of the three musicians featured in the Third Annual Harmonica Invitational at the Contemporary Art Center. He talks about what initially drew him to that instrument, about what to expect from the invitational event, and about his recent collaborations on opera and theatre productions. The Third Annual Harmonica Invitational takes place tonight from 5:30 to 8:30 at the Contemporary Art Center, at 305 SW Water Street in downtown Peoria. This week, we're talking with Marcia Johnson, from the Wheels O' Time Museum. She talks about some of the museum's special exhibits and event for the summer. The River and Rails exhibit includes a 1/8th-scale model of a locomotive that was that was in use in Peoria for many years. She also updates us on the progress of a steel house. The house has been moved from its prior location on Grant Street, and is currently undergoing repairs before it goes on display. This week, we're talking about the Peoria Riverfront Jazz and Art Festival, with Mary Jo Papich. The event features live performances throughout the day, representing a wide range of jazz styles; a jazz improv workshop; and exhibiting artists. Papich talks about the need she saw for the event, about some of the Peoria natives who are returning to perform, and about other upcoming jazz events with the Central Illinois Jazz Society. 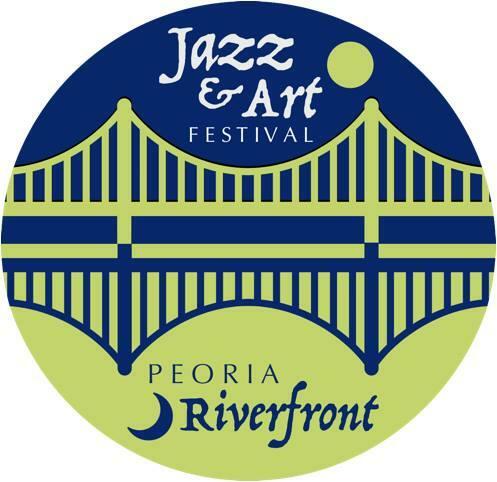 The Peoria Riverfront Jazz and Art Festival runs Saturday from 2:00 to 10:00 p.m. at the CEFCU Stage on the Peoria Riverfront. This week, were talking with Kari Schimmel, coordinator of Sculpture Walk Peoria; an with Jaci Willis, one of the sculptors whose work is featured this year. 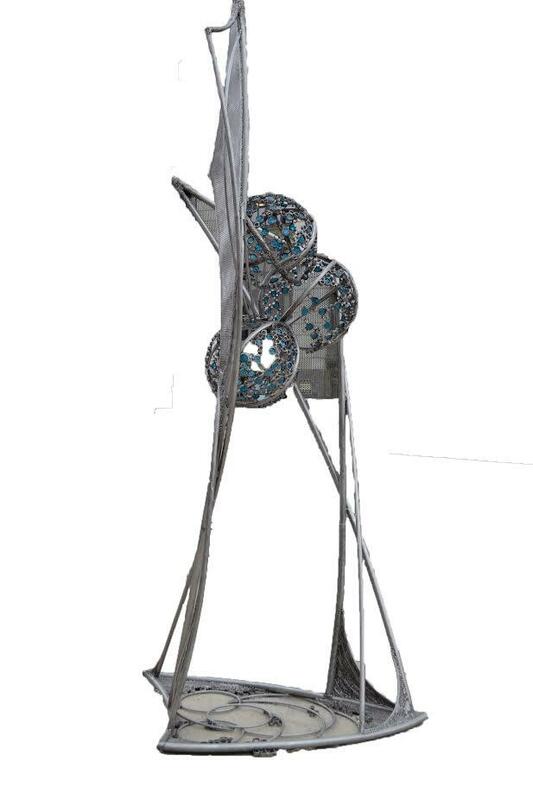 Schimmel talks about some of the events scheduled to coincide with Sculpture Walk, and how it's grown as it enters its third year. Willis talks about her piece, and what it's like to participate in the event as a featured artist. Sculpture Walk Peoria kicks off with a ribbon-cutting and inaugural walk, tomorrow morning at 10:00. 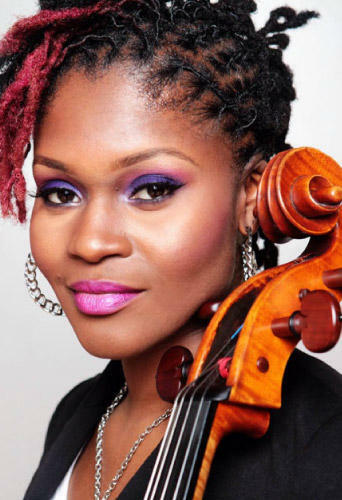 This week, we're talking with cellist Patrice Jackson and David Commanday, Artistic Director of the Heartland Festival Orchestra. The HFO's next concert is called "New World." It features music by Dvorak, Carl Maria von Weber and American composer David Popper. Jackson is the featured soloist for this performance. She talks about her own arrangement of Bruno Mars' 24K Magic," which she'll perform with the orchestra. She also talks about her wide-ranging musical pursuits, and how she encourages a similar versatility in her students. 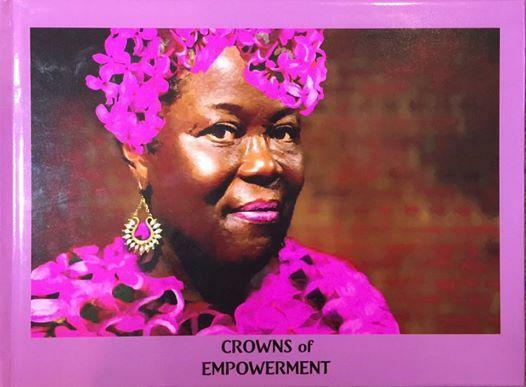 This week, we're talking with photographer Natalie Jackson O'Neal, about her exhibit, "Crowns of Empowerment." The exhibit is inspired by her interest in fashion magazines of the 1940s to 1960s. Noticing that those magazines generally excluded black women. O'Neal set about creating a series of her own photographs, featuring models dressed in vintage clothes juxtaposed with allusions to the history of the civil rights struggle. She talks about the process of creating the exhibit, and about where and how she found her models. Co-directors Erica Franken and Sarah Beth Leasor are with us, to talk about Peoria Players' production of "Billy Elliot." The musical is known for its heavy use of dance. They talk about how that shaped everything from their casting, to the rehearsal process, to numerous physical improvements made to the Peoria Players stage. They also talk about the specific historical context of the show, and about some of what they lerned as first-time directors. "Billy Elliot" opens tonight, and runs through Sunday, May 14th, at Peoria Players Theatre. 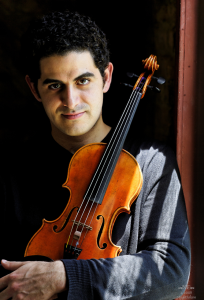 This week, we're talking with the Peoria Symphony Orchestra's George Stelluto, and with violinist Arnaud Sussman. The PSO is presenting a concert with music of Beethoven and Brahms this weekend. They talk about about the Brahms Violin Concerto, and Beethoven Third Symphony. Stelluto describes the Beethoven Symphony -- which was originally dedicated to Napoleon -- as a transition point between the Classical and Romantic Eras. Sussmann calls the Brahms "the king of all the Violin Concertos," one which treats the violin as an integral part of the orchestra. This week, we're talking with David Commanday, Artistsic Director of the Heartland Festival Orchestra. Ann Schmitt, from the Peoria Riverfront Museum, is with us this week to talk about "The George & Norma Kottemann Collection: A 40-Year Passion For Art." The exhibit features work of mid-century and contemporary art from the couple's personal personal collection. 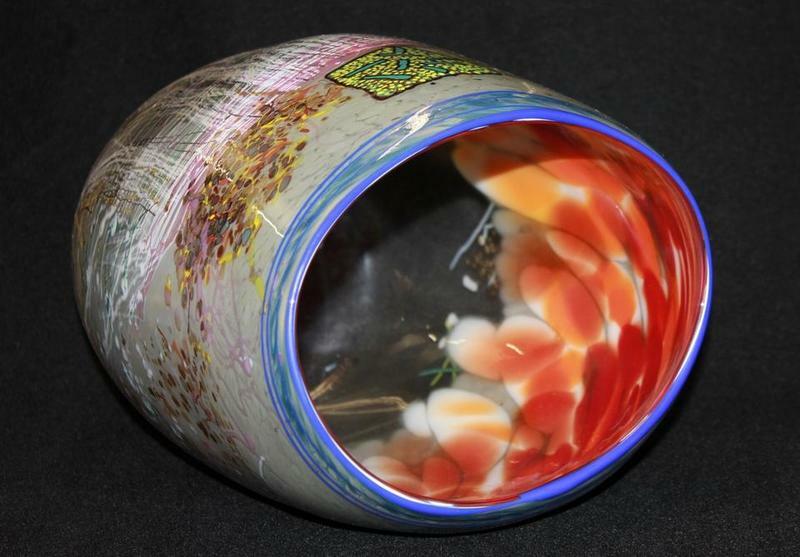 It includes paintings, sculpture and glass art; and represents four decades of effort by the Peoria couple. Schmitt says the Kottemann's were strategic in their acquisitions, and often sought to meet the artists whose work they collected. Peoria Ballet presents "Sleeping Beauty"
This week, we're talking with Eric Otto and Wendy Thomasson from the Peoria Ballet. 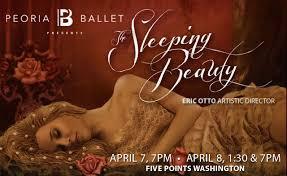 They're presenting "Sleeping Beauty" this weekend. It's the first time the Ballet has performed this work, and it also marks Otto's debut as the company's Artistsic Director. This week, we're talking with Marcia Henry Liebenow and Kyle Dzapo. They're two of the musicians featured in "Chamber Music by Candlelight." The concert - part of the Trinity Concert Series - features chamber music by composers ranging from Bach to Lukas Foss. They talk about selecting the works to include in the program, about what Trinity Lutheran Church offers as a performance venue, and about the unqiuely personal and intimate experience of performing chamber music. 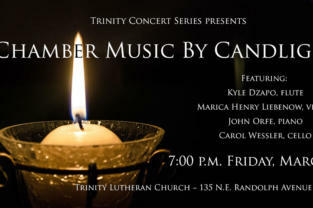 "Chamber Music by Candlelight" will be presented Friday night at 7:00 at Trinity Lutheran Church in Peoria. This week, we're talking with Andrew Driscoll from the Peoria Cabaret Theatre, about "The Irish... And How They Got That Way." 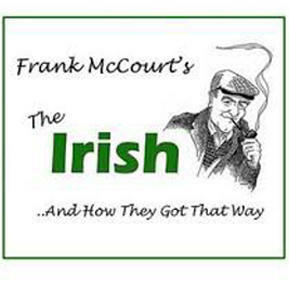 Written by Frank McCourt, the show celebrates the history of Irish immigrants to America. Driscoll talks about the show itself, and how it lends itself to a cabaret style presentation in his particular venue. 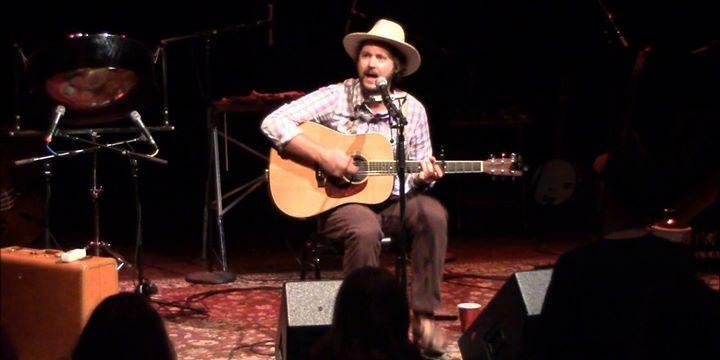 He also talks about how it fits in among the other events presented in the Broadway Lounge, and an upcoming performance which spotlights the music of Peoria-born songwriter Richard A. Whiting. This week, Nathan Irwin is talking with David Commanday, Music Director of the Heartland Festival Orchestra. 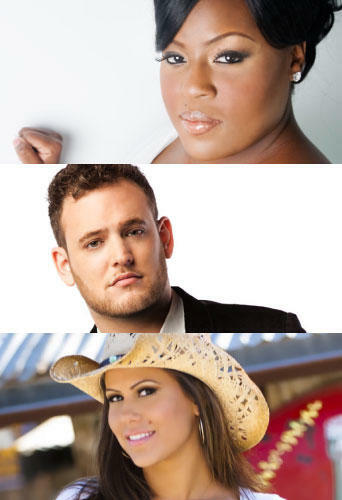 In their next concert, the orchestra is joined by three former finalists from "American Idol." Commanday talks about the three guest artists, and the different genres and vocal types they represent. He says the concert offers the orchestra an opportunity to present a different type of repertoire. And he talks about "American Idol" as a cultural and musical phenomenon. 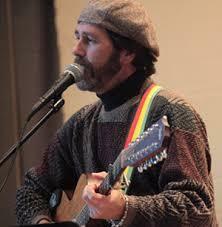 This week, we're talking with Charles Killen. He's directing "August: Osage County" at Peoria Players Theatre. He describes the play as a multi-layered family drama, and the cast includes long-time Peoria actors, along with a few new faces. He also talks about the rehearsal process he and the cast engaged in to prepare the production, and he makes the case that author Tracy Letts' writing style is as rewarding for actors as it is for audiences. 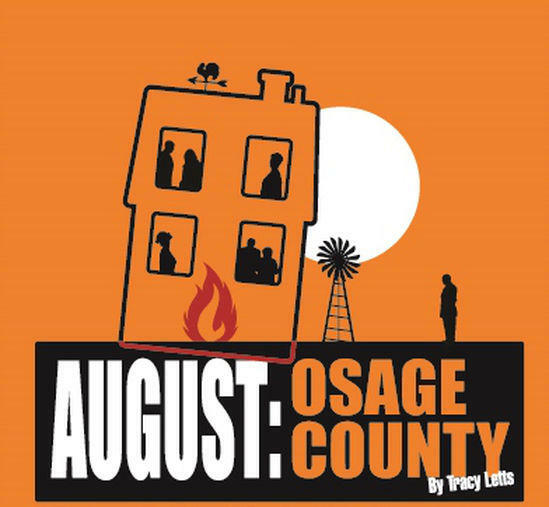 "August Osage County" opens tonight, with performances continuing through March 19th at Peoria Players Theatre. 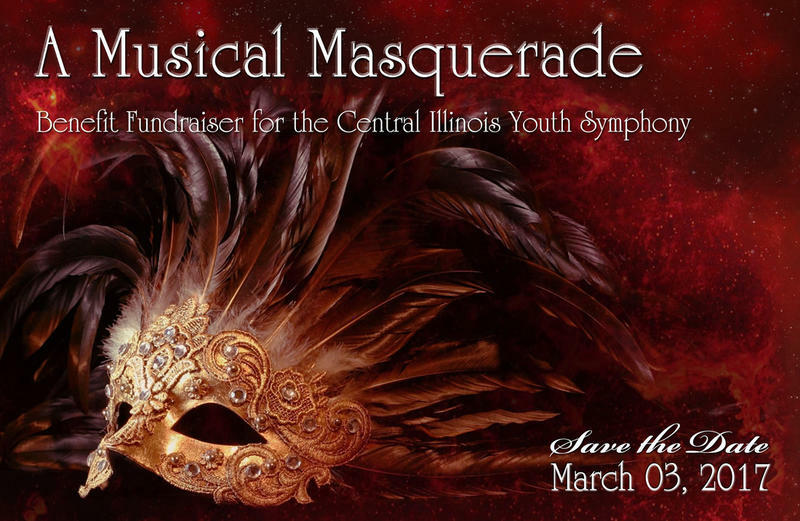 CIYS Presents "A Musical Masquerade"
This week, we're talking with Jeff McSweeney, Executive Director of the Central Illinois Youth Symphony. They're presenting "A Musical Masquerade" tonight. It's a fund-raising event to support the CIYS and its programs for young musicians. We talk about the CIYS, and the variety of orchestras and chamber ensembles it encompasses, and about some of the benefits young performers derive from participating in music. We also talk about what to expect from this this evening's event. 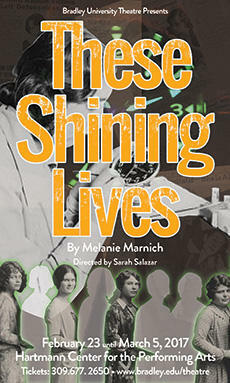 BU Theatre Production Tells the Story of Illinois' "Radium Girls"
This week, we're talking with Scott Kanoff, from the Bradley University Department of Theatre Arts, about their production of "These Shining Lives." The play tells the story of women who worked at the Radium Dial Company in Ottawa, IL, the toll that work took on their health, and the legal case they pursued against the company. Kanoff talks about the play, why they selected it, and some local connections to the story it recounts. The performance on Sunday, February 26th, the department will also present a moot court trial on the legal issues involved in the story. 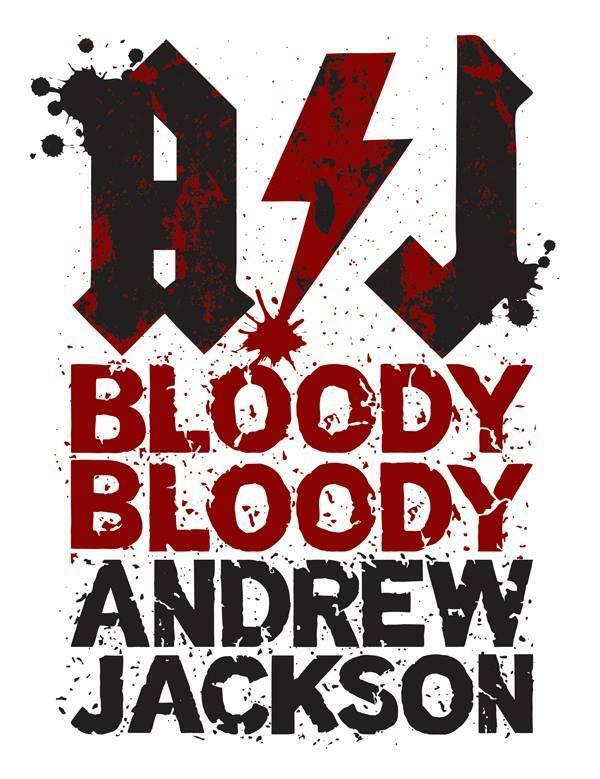 Director Chip Joyce is with us to talk about Corn Stock Theatre's production of "Bloody Bloody Andrew Jackson." The rock musical depicts the personal life and political career of the nation's seventh President. Joyce says the show's emo-rock score fits the charged, tumultuous era in which Jackson lived. He talks about how he first discovered the show, and why he thinks Corn Stock's Winter Playhouse is a good venue for it. He also contrasts it with the more recent musical, "Hamilton." Nature Center on Saturday. The performance is part of their "Songs From the Woods" concert series, and Cloyd considers it his annual "home concert." He talks about the repertoire he has planned for the concert, and about "Freedom Street," the new name he's given the long-time collaborators who are joining him. He also talks about his songwriting process, and how new distribution platforms -- like Internet radio stations -- have changed the music business in recent years. This week, we're talking with Connie Sinn. She's directing "Into the Woods," the latest production at Peoria Players Theatre. The musical is based on familiar fairy tales from the Brothers Grimm, and features recognizable characters like Cinderella, Rapunzel, and Jack and his beanstalk. Sinn says the show weaves those characters together to tell a story that's more nuanced, darker and more mature. She also talks about what drew her to this musical. 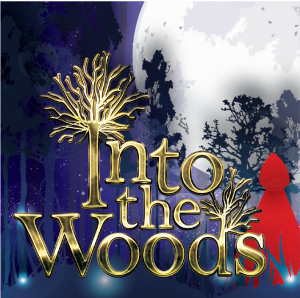 "Into the Woods" runs tonight through Sunday, February 12th, at Peoria Players Theatre. This week, Nathan Irwin and Jenn Gordon talk with Jerry Kolb from public television station WTVP, and with Cody Diekhoff (who performs under the name Chicago Farmer). Kolb talks about WTVP's new program, "State and Water," which is designed to spotlight local bands and musicians. They're hosting Chicago Farmer with a live taping tonight at 6:00. Diekhoff talks about his musical background, the origin of the name "Chicago Farmer," and about his evolution as a songwriter. This week, we're talking with Andrew Morgan, founder of The Penguin Project, and director of their upcoming production of "Crazy For You." 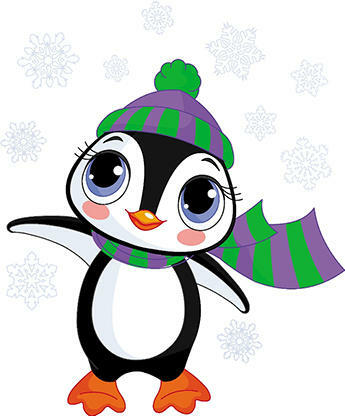 He reviews the purpose of The Penguin Project - to provide an opportunity for children with special needs to participate in the performing arts. He also talks about this particular show, a musical that weaves together many of George Gershwin's best-known songs. HFO Rings in 2017 with "New Year's Greeting"
This week, we're talking with David Commanday, Music Director of the Heartkand Festival Orchestra. Their next concert is "New Year's Greeting: Vienna to Broadway." 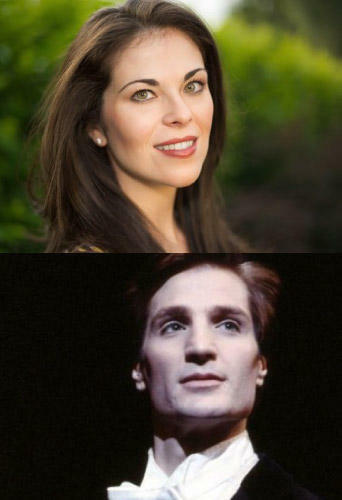 The program blends opera favorites and music from the Broadway stage. Commanday talks about some of those pieces, the history of the HFO's New Year concerts, and about the two featured soloists - Sarah Jane McMahon and John Cudia. The Heartland Festival Orchestra presents "New Year's Greeting: Vienna to Broadway" Saturday night at 7:30 at Five Points Washington. This week, we're talking with Andrew Driscoll. He joined us to talk about some of the activities at The Waterhouse, which moved a few years ago from its location on Water Street to the MAXAM building. As part of the change in venue, The Waterhouse is now able to offer more performances, especially in its Broadway Lounge. He talks about the current production in that space, "The Ultimate Christmas Show (Abridged)," and some his plans for 2017. 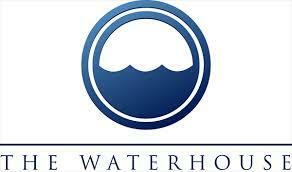 He also talks about the new venue, and how the business has changed as a result of having a larger facility. New Director, Live Music Highlight Peoria Ballet's "The Nutcracker"
This week, we're talking with Wendy Thomasson and Eric Otto, from the Peoria Ballet. They're presenting their annual production of "The Nutcracker," with performances Saturday and Sunday at the Peoria Civic Center Theatre. Otto stepped in as Artistic Director of the production earlier this fall, when another director had to drop out. He talks about how production of the holiday standard differ from company to company, about the advantages of performing with a live orchestra, and about his own transition from professional dancer to choreographer. 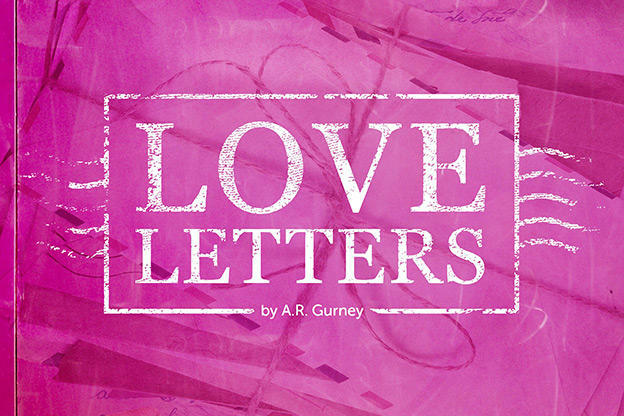 Corn Stock Theatre Presents "Love Letters"
We're talking this week with Steve Vinovich and Cindy Hoey, who appear in Corn STock Theatre's production of "Love Letters." It's a return visit for Vinovich - a Peoria native who's had a long career as an actor in New York and Los Angeles - who last appeared at Corn Stock three years ago. The production also marks Hoey's retirement as Corn Stock's manager. 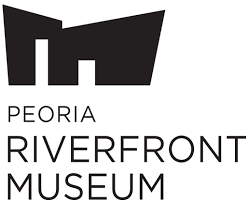 Riverfront Museum exhibit explores the "Titanic"
Our guest this week is Ann Schmitt, talking about "Titanic: The Artifact Exhibition," now on display at the Peoria Riverfront Museum. 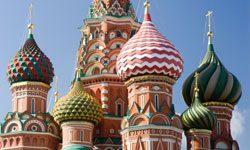 Peoria Symphony Features "Russian Masters"
This week, we're talking with George Stelluto - Music Director of the Peoria Symphony Orchestra - and with cellist Richard Hirschl. The PSO presents a concert of Russian music in its next concert, including an overture by Mikhail Glinka, Tchaikovsky's Fourth Symphony, and the Cello Concerto by Dmitri Shostakovich. Hirschl offers a performer's perspective on the Shostakovich work and it's historical context, and Stelluto describes how Tchaikovsky's symphony reflects the composer's emotional state. Bradley Community Chorus presents Verdi's "Requiem"
Today, we're talking with Dr. John Jost from the Bradley Music Department. He's conducting the Bradley Community Chorus, Chorale and Symhony Orchestra in a performance of Giuseppe Verdi's "Requiem" next Sunday. 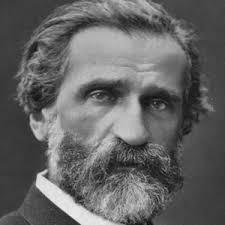 Jost notes that Verdi's background as an opera composer is on display in this choral work, in it's intensity and sudden emotional contrasts. He also gives a little background on the work, and talks about the process of putting three large ensembles and soloists together for the upcoming performance.